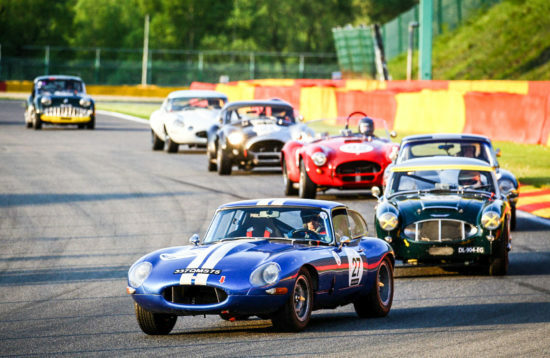 Bombard your senses with the sights, smells and noise of some of the best quality Historic Motorsport available. 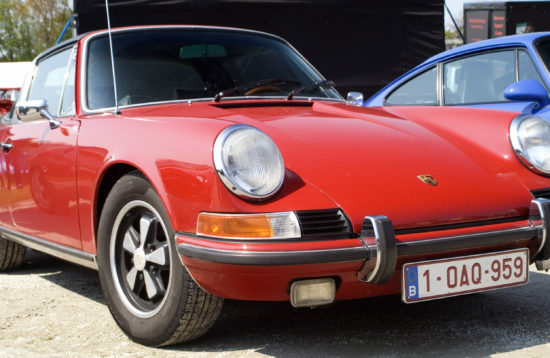 Car and motorbike museums can be very enjoyable but nothing can beat the excitement of watching a priceless collection of historic machinery raced as hard as it was when it was new. 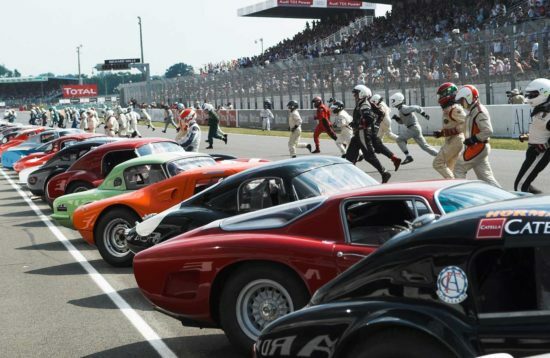 The Historic Motorsport events we attend allow everyone full access to the paddock areas so you can get to the centre of the action and talk to the drivers and mechanics. 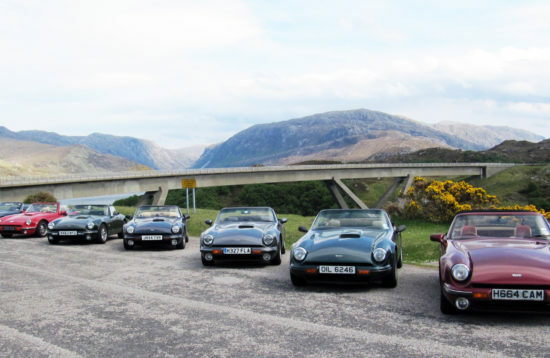 Dedicated parking areas for clubs and groups are usually available in prime locations which make you feel like you are actually part of the event. 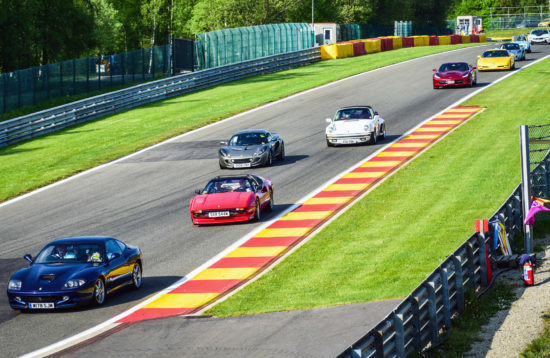 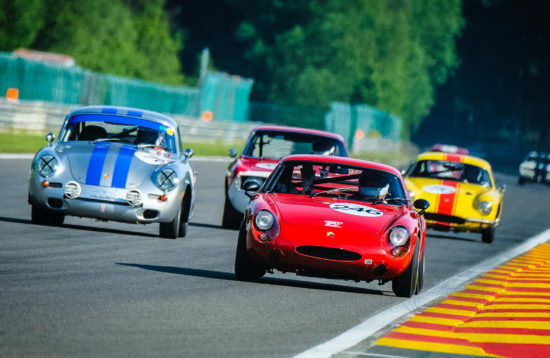 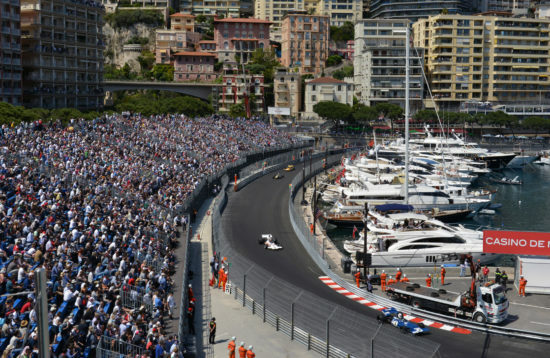 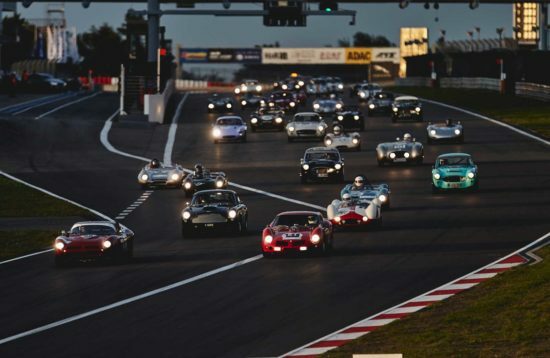 Several venues also give you the opportunity of driving your own car on the circuit. 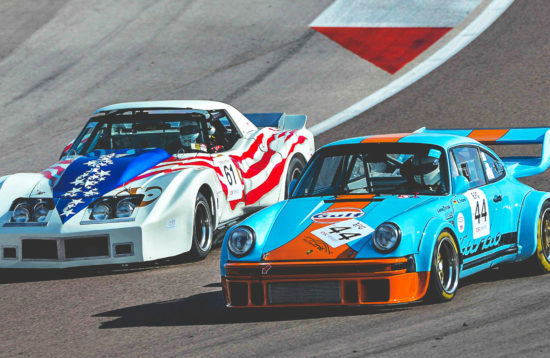 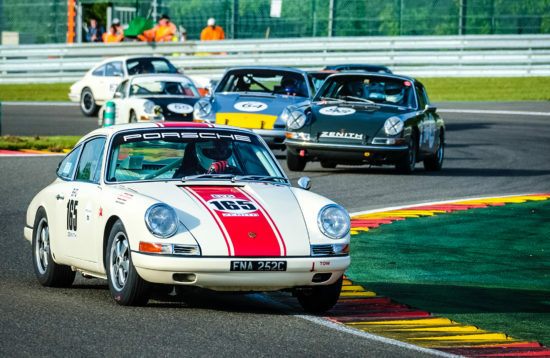 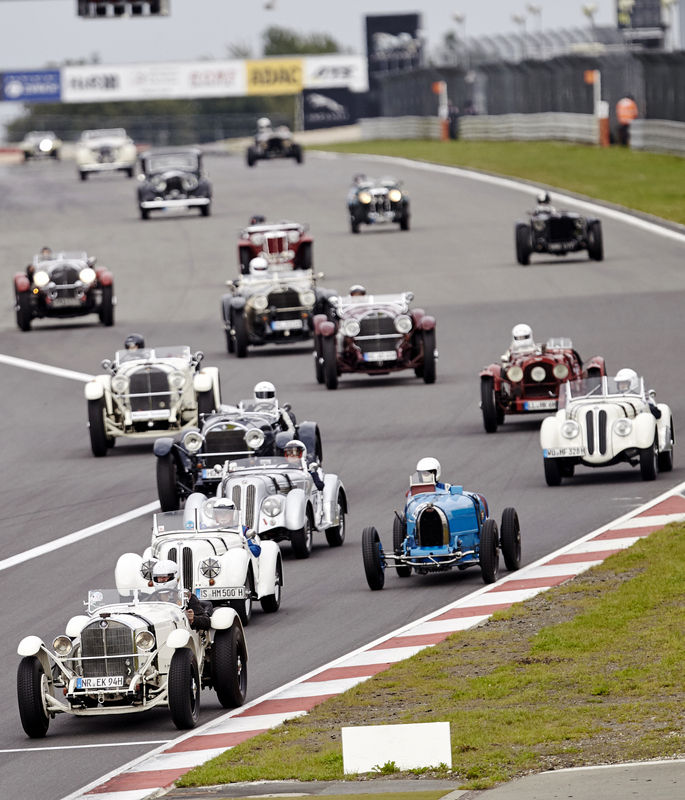 Scroll down to find out more about the Historic Motorsport packages we offer.